Southern California home builder Plant Prefab can erect a sustainable home in less than nine hours. Using automation and prefabricated components, the company shaves 10 to 25 percent off construction costs for high-end clients such as Pixar assistant editor, Jeff Stone. But that’s not the only unusual thing about Plant Prefab’s custom homes. They’re also backed by investment dollars from Amazon’s Alexa Fund, representing the mega-retailer’s first foray into the home building industry. Amazon, which controls 70 percent of the smart-speaker market, aims to inject its smart home technology into a growing share of the 600,000 new homes sold in the U.S. each year. Its goal: Maintain dominance over the burgeoning smart home market, which is expected reach $53 billion by 2022. There’s certainly plenty of interest in smart homes. A 2017 survey by the National Association of Realtors found that 42 percent of buyers want smart home technology, and 22 percent want it for their whole home. Experts predict it’s only a matter of time before home buyers start expecting houses prebuilt with smart home technology. Forward-thinking builders such as Plant Prefab are taking notice. As Kelleher suggests, not all home buyers are sold on smart homes. Since it’s still an emerging technology, there aren’t many laws or standards governing their manufacture, installation and operation. Of even greater concern are the security privacy risks associated with connected devices, which can leave users vulnerable to hackers. The issue has divided even millennial buyers; although 28 percent of older millennials have already purchased smart homes or installed smart devices—and another 58 percent would like to—security-conscious younger millennials are concerned about the privacy risks posed by inviting the internet of things (IoT) into their homes. So what does this mean for home builders who are debating whether to enter the smart home market? Imagine getting a call from a homeowner who has just discovered their security system was hacked, leaking all of their private camera footage into the public domain. Or getting woken up in the middle of winter by a homeowner who has no heat—just a ransom email demanding a Bitcoin payment to turn the HVAC back on. Smart devices have turned these scenarios into real possibilities, and builders need to consider how to address them. It isn’t just about home builder reputation management, either. 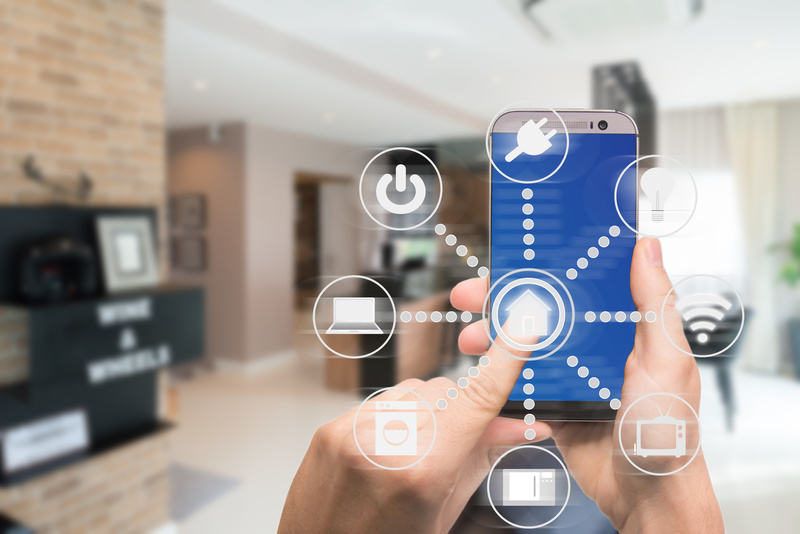 The National Association of Home Builders warns that how builders approach smart home technology today can have serious ramifications down the road. As a result, every home builder’s risk management strategy needs to start taking smart home technology into account. There are no consistent standards governing the design, manufacture or performance of smart home devices. Legislation regarding smart home technology remains a patchwork of rules, with few cases addressing liability issues. Developers often don’t commit to patching and updating their software to address security vulnerabilities. There are few builder quality controls or subcontractor qualification standards to guide the installation of smart home technology. These four factors raise any number of thorny questions regarding builder liability when installing smart home devices. For example, when a smart device fails, how do builders handle repairs? If the product is installed incorrectly or the hardware itself fails, it does not typically fall under the home builder warranty. “But what if the failure results from faulty or unpatched software? Is software legally like a product? Is it more like a service? There is little law yet and we don’t know,” says Stephen Embry, a partner with the law firm of Frost Brown Todd in Lexington, Kentucky. As home buyers become increasingly curious about smart homes, they’ll expect builders to be knowledgeable about the technology, Embry says. Choosing quality products from reputable vendors. Vetting smart device installers carefully. Keeping abreast of developing product certifications, installation standards, and disclosure requirements. Staying informed about the security and privacy risks associated with smart devices, and sharing that information liberally with home buyers. Working with a trusted third-party, new home warranty administrator can help. In addition to builder home warranty administration, PWSC assists home builder risk management professionals with monitoring regulatory developments and identifying strategies for minimizing risk exposure. 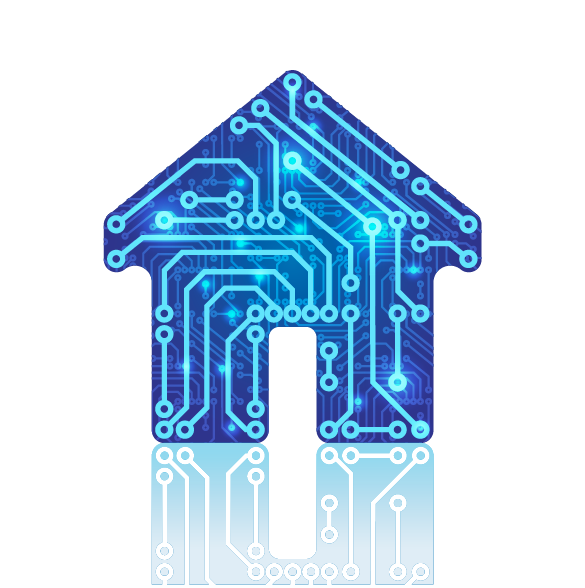 As smart device manufacturers, like Amazon, continue moving into the new-home market, home builders need to be prepared to manage the risks associated with this technology.